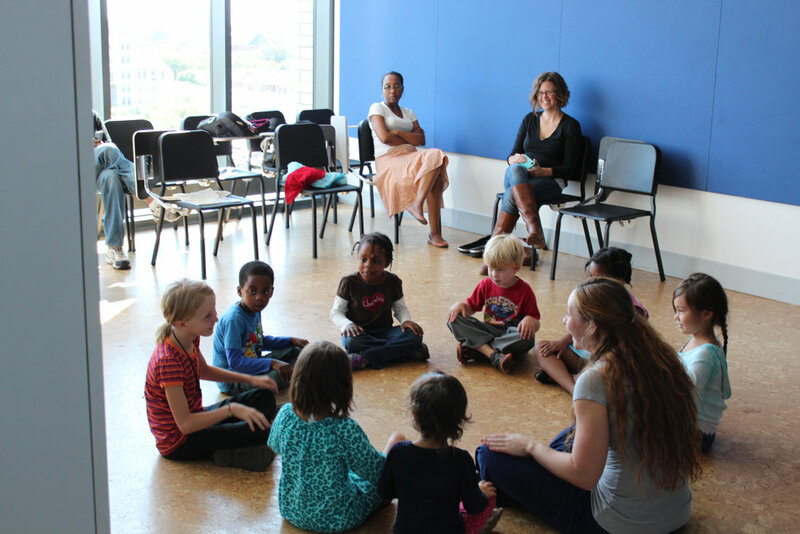 All group classes take place at the Reva and David Logan Center for the Arts. Group learning is a cornerstone of the Suzuki method. Group class reinforces the technical and musical concepts learned in private lessons and introduces the social aspect of music making. *Performance Class meets on the following Sundays: Jan 13, Feb 3, March 3, April 14, May 5, and June 2.